In this tutorial you are going to learn how to wirelessly share content via Airdrop on iPhone or iPad. Swipe up from the bottom of your screen and tap Airdrop. Choose Everyone to be able to see all the nearby devices. 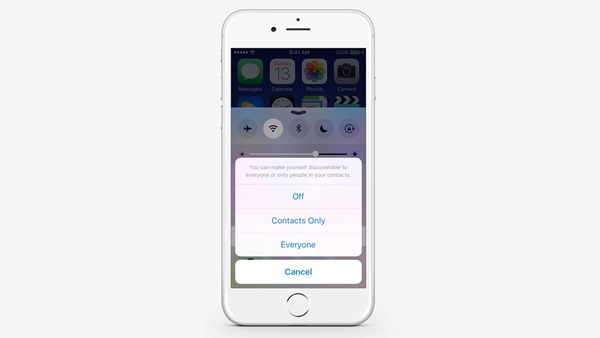 Choose Contacts Only to only see the nearby devices that are in your contacts. 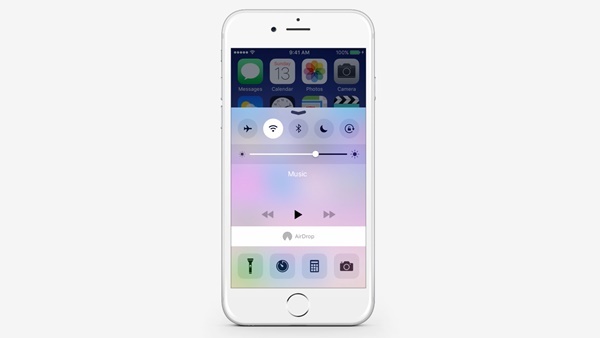 Choose Off to turn off Airdrop. Remember, depending on which option you choose, your device will be visible accordingly. 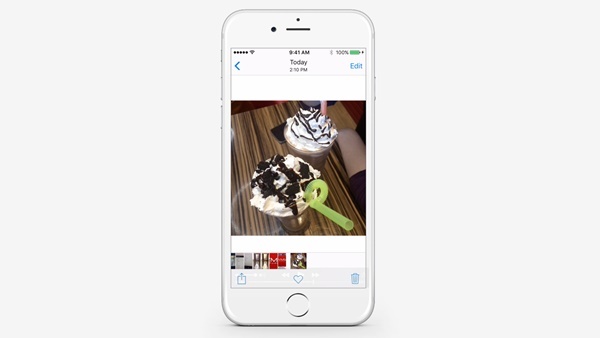 You can share content from various apps such as Photos, Safari, Contacts, etc. To do so, go to the desired application and tap the button. Depending on the app you may need to tap on Airdrop. Wait till the desired device appears on your screen and tap on it. The other user will be prompted to accept the incoming content. Wait till the user accepts the incoming content. Once they accept it, they’ll be able to find the content in their respective application. For example, Photos will appear in the Photos app and links will open in Safari.